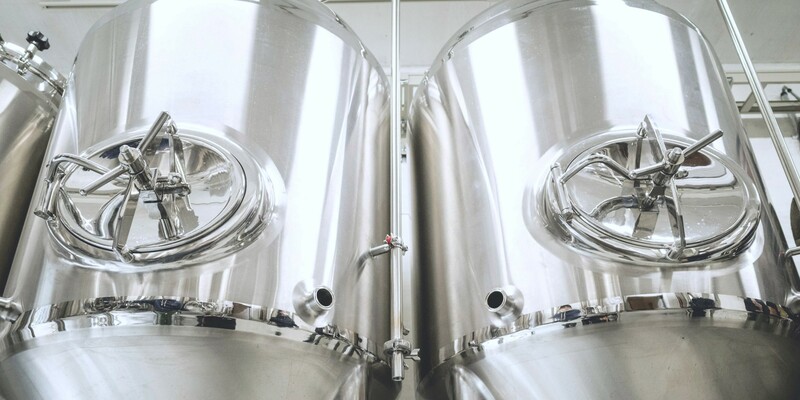 We currently operate two brewing facilities, one of 500L capacity and the other of 150L. 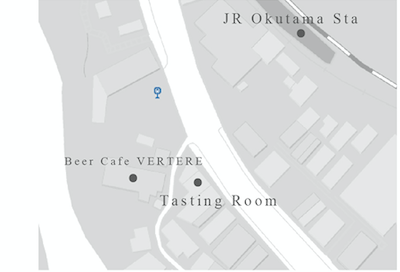 What VERTERE aims for is to produce craft beers that change a drinker’s concept of value. Since we produce only limited quantities, we are able to create a wide variety of styles. You are invited to discover your favorite.